Park it and mark it. 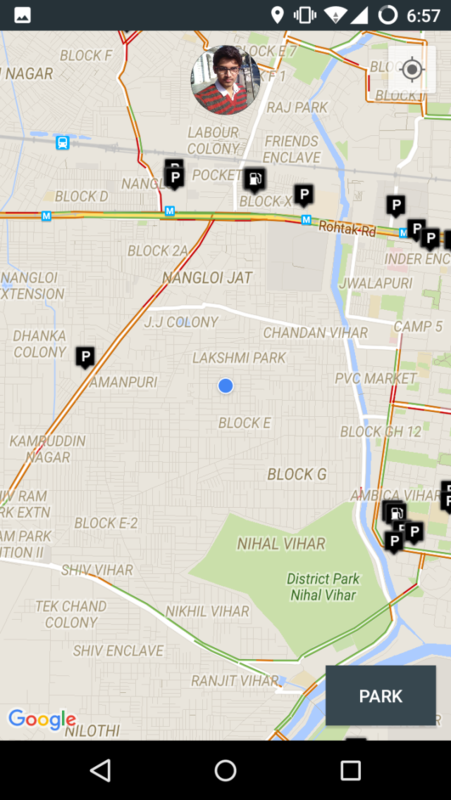 - Find nearby parking spots for your car. - Navigation support for each destination. 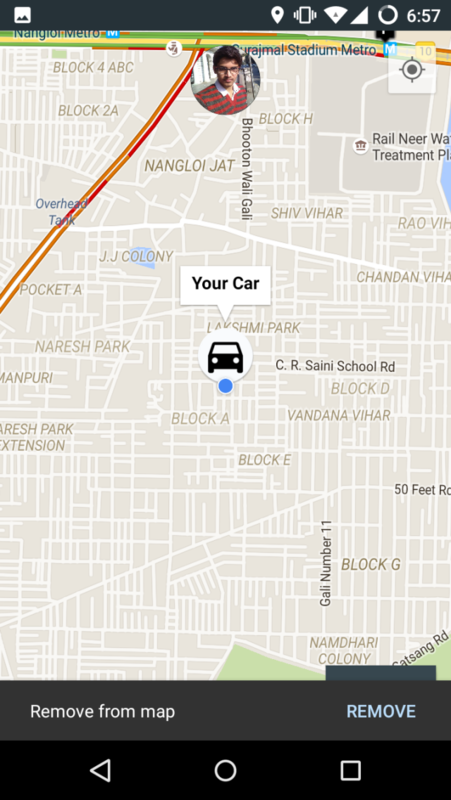 - Tag the location where you have parked your car on a single click. - Easy navigation to the parked location. 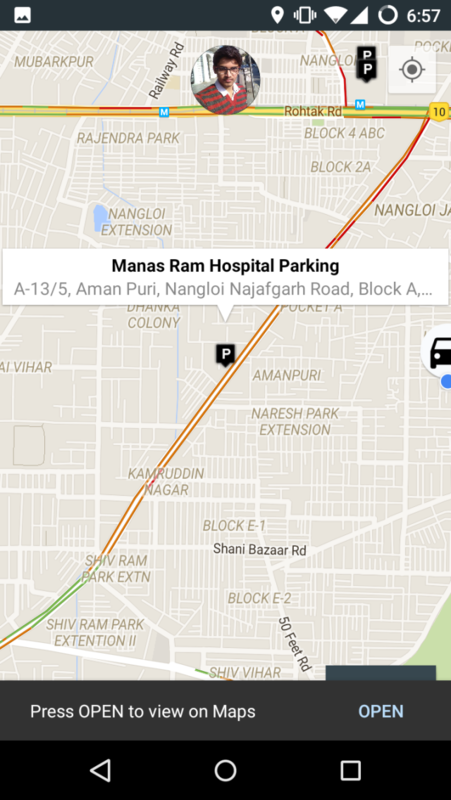 - If you find difficult to view places on map , then toggle to satellite view on a long click.